One of the most stunning sights on earth is the endless, incredibly loud wonder of literally tons of water falling over the edge of a rock face every second, in a veritable kaleidoscope of rainbow colors that can take away your breath. We wanted to find out more, so we decided to research what the tallest waterfalls in the world were, measured by the highest drops. 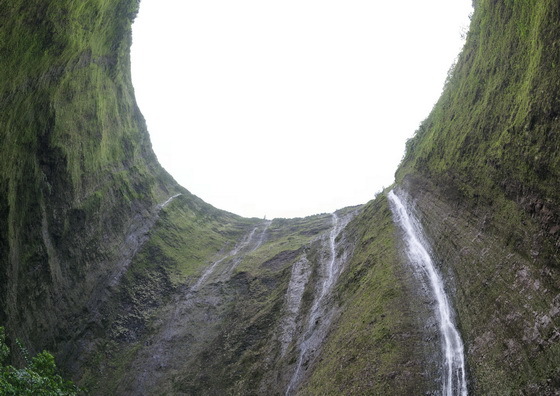 In Hawaii’s large Waimanu Valley, the Waihilau Falls are the second tallest in the world, with an estimated drop of 2,600 feet (792m). For hikers, the valley is extremely fascinating: the whole area was abandoned in 1940 and it has become one of the few unaltered and unspoiled locations in Hawaii. And if you get to see a "monstrous" rainbow, the word “beautiful” will not adequately describe what you’ll see. 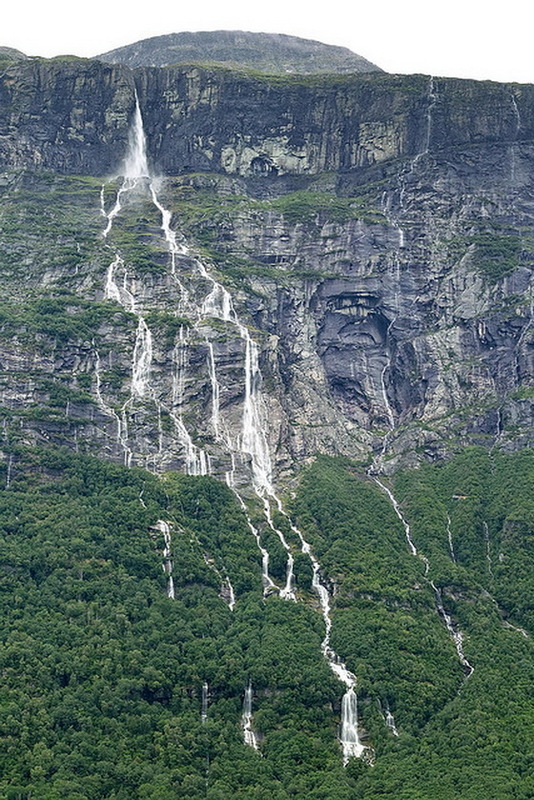 Located in the county of Sogn og Fjordane in the township of Stryn, Nesdalen in Norway, the Ramnefjellsfossen waterfall is a series of horsetail cascades with the tallest single drop measuring 1,968 feet (600 meters). However, the total height, if we include all the smaller cascades from the end of the Ramnefjellsbreen Glacier and those below the main point, is 2,685 feet (818 meters). 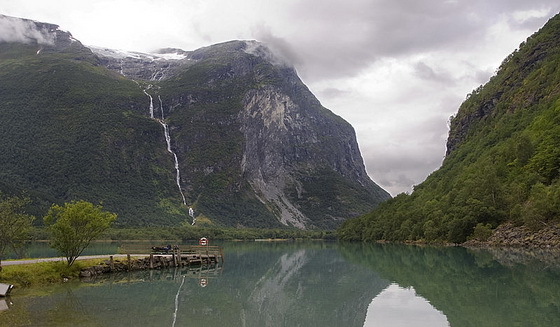 Because of the small flow of water coming from the Jostedal Glacier, it was never used for hydroelectric purposes, unlike other waterfalls in Norway. Browne falls are on number 10 of the world’s tallest waterfalls, its sheight is 836m (2744 feet), and it is a kind of cascade with tallest single top 244m (800 feet), if its width is measured , it is something like 12m( 40 feet), this waterfall is located Fiordlands National Park, south island of New Zealand. James Bruce Falls are located in North America means Canada at the height of 2755 feet. Though it is not at a great height, yet it is on the number 9, in the line up of tallest waterfall of the world, it starts out from the snowfield Princess Louisa Inlet. Pu’uka’oku Falls are the 8th largest waterfalls in the world, they are positioned on the Molokai( an island of Hawaiian) and their height is 2756 feet, another good things is that the tallest sea cliffs are associated and linked on the north cliff of Molokai which increases the impressiveness of Pu’uka’oku Falls. Baläifossen is a wonderful waterfall, is situated in Norway at the height of 2788 feet. 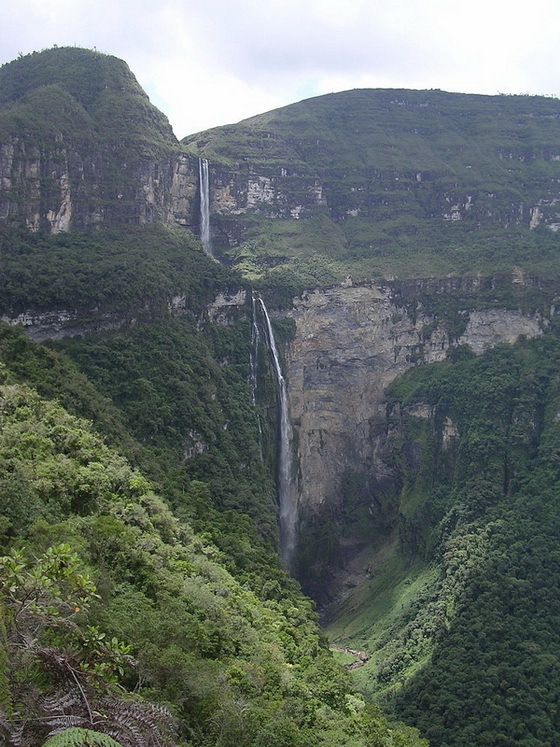 As its height describes that it is the seventh tallest waterfall of the world, which spills into the waters of Osafijorde. These falls are filled with pure water, but a bad thing is that the water gets dried out in the summer season in them. 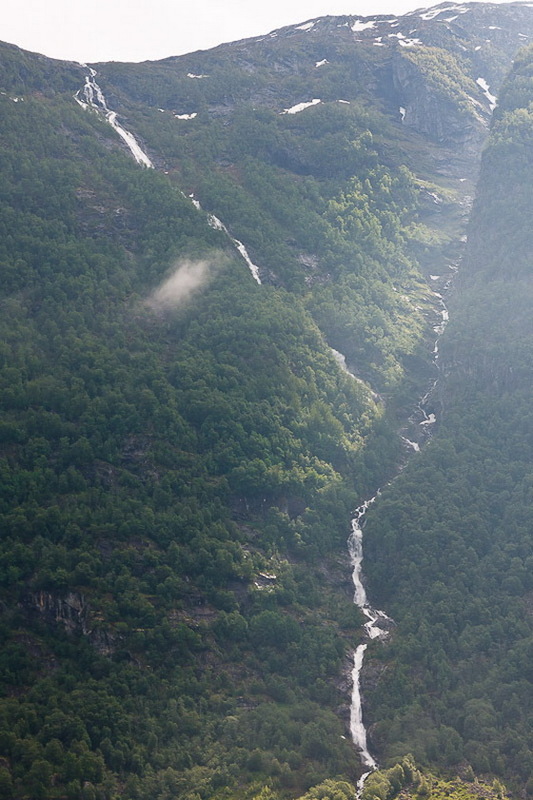 Vinnufossen is the sixth tallest waterfall of the world which is located in Sunndal, Norway and its height is 2,822 feet. Catarata de Yumbilla was a thin 896m waterfall plunging in several tiers. 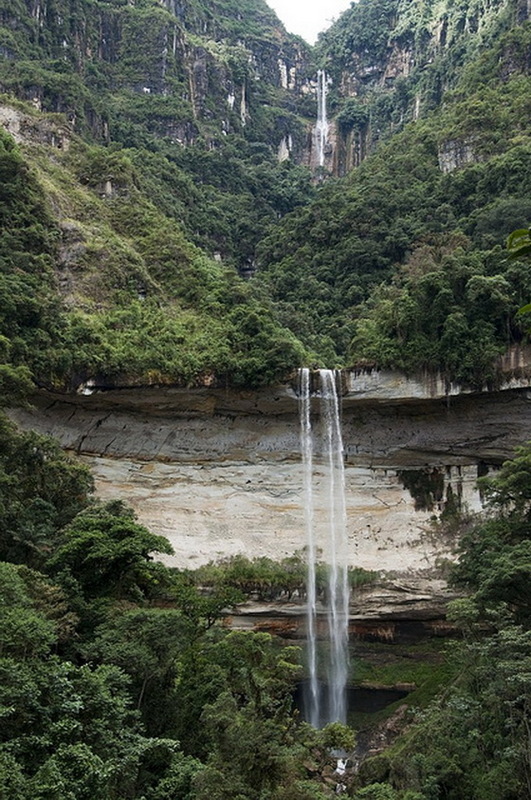 Although it was said to be taller than Catarata Gocta, we were only able to see about 600m of its overall drop. Its volume was also much less in comparison so that made us doubt that it would last year-round. 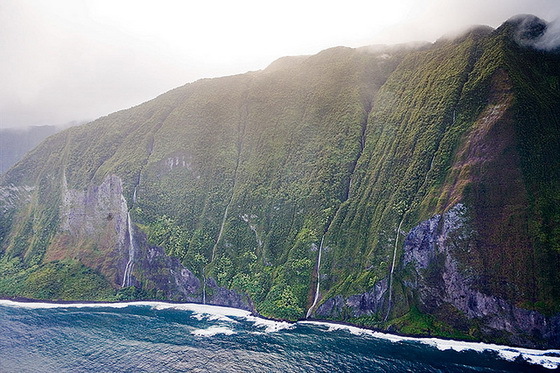 Hawaii, specifically the island of Molokai, is home to the highest seaside cliffs on earth, reaching over 3,000ft into the sky. 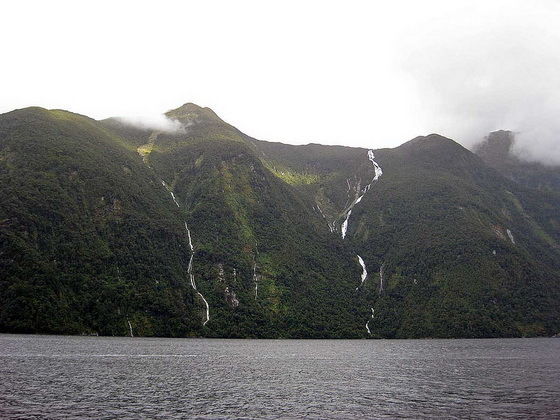 Because of this phenomena, several very tall waterfalls, among the highest known in the USA, can be found here. 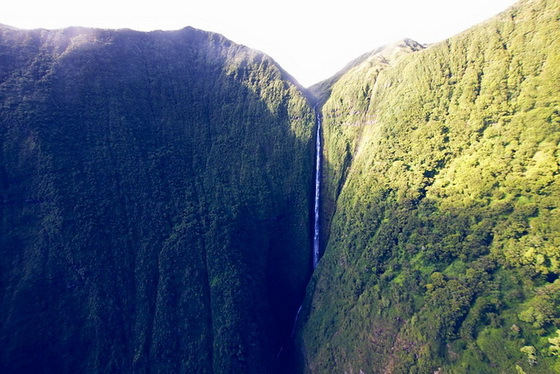 and Olo’upena Falls is the highest, at over 2,953 ft., making it one of the highest waterfalls on the planet. This amazing waterfall is very slender and deep within the surrounding rock, only really visible by sea, but nonetheless a glorious natural sight. Tres Hermanas, Cataratas las Falls are 3000 feet in their height, and they are the third tallest waterfalls of the world which is located Rio Cutivireni in Peru. These stunning waterfalls, second highest in the world at a mighty 3,110ft, are to be found deep within the Drakensberg Mountain range, in KwaZulu Natal, South Africa. Tugel means sudden in Zulu, perhaps a reference to the sharp drop as the water falls over the edge. the entire fall is made up of a series of five in total, pure safe drinking water that cascades stunningly down the mountainside. The tallest waterfall in the world with a total height of 3,212 feet (979m) and a clear drop measuring 2,648 feet (807m), Angel Falls (Kerepakupai merú ) located in the Canaima National Park, in the Gran Sabana region of Bolivar State, Venezuela. 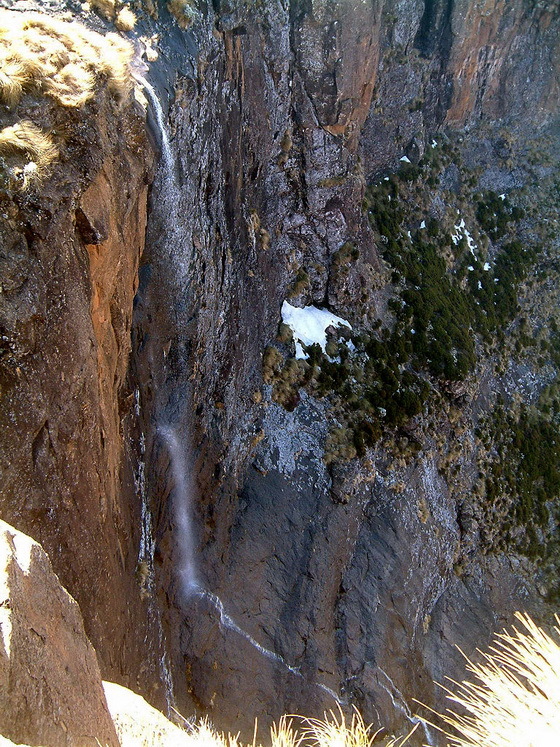 The first to discover the waterfall was Ernesto de Santa Cruz in 1910. Notwithstanding this, the story of pilot Jimmy Angel who first saw the falls in 1937 (and subsequently nose-dived into them) is far more famous. Luckily, he and all the passengers escaped unharmed and received near-legendary status in Venezuela. If you would like to visit some of the highest waterfalls in the world and have a great adventure, you gotta know Cuispes, Chachapoyas.